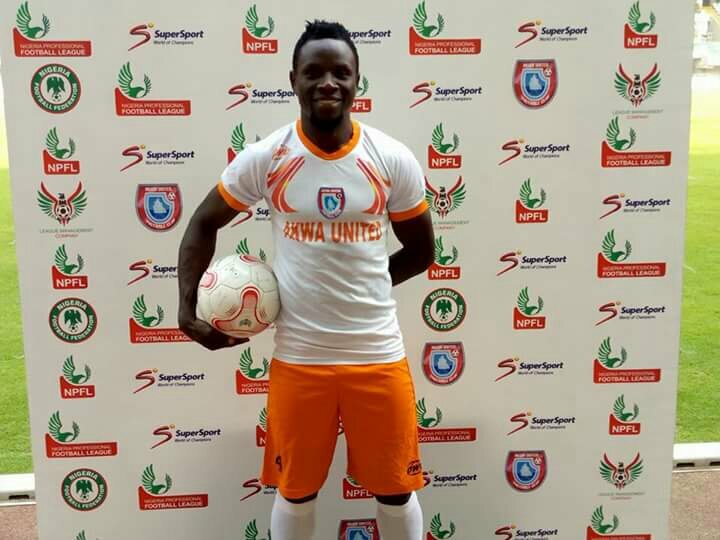 Nigeria international Etim Matthew has officially been unveiled as an Akwa United player. The 28-year-old defender penned a two-year deal with the Uyo club from Enugu Rangers before being presented to the media at the Nest of Champions. The Promise Keepers also introduced Kelly Kester, Ajibola Otegbeye and Victor Mbaoma during Saturday’s ceremony. 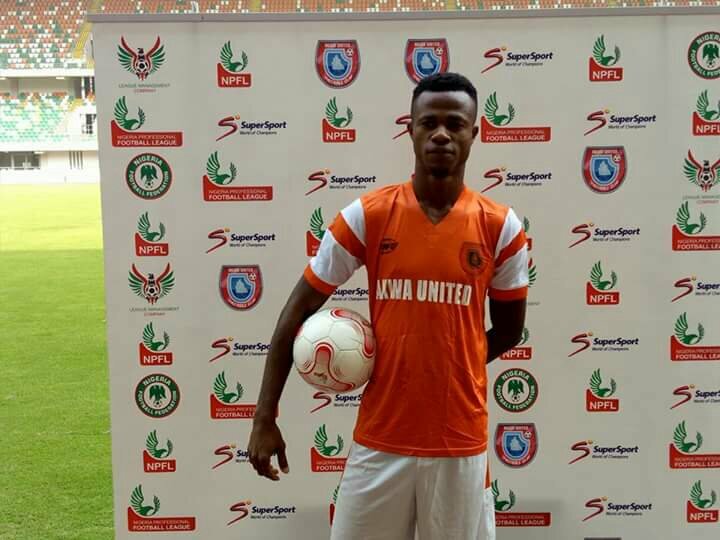 Kester — one of nine signings from other NPFL clubs — joins from Enyimba on a one-year deal, Otegbeye signs from Sunshine Stars, while Mbaoma moves to Maikaba’s side from relegated Remo Stars. 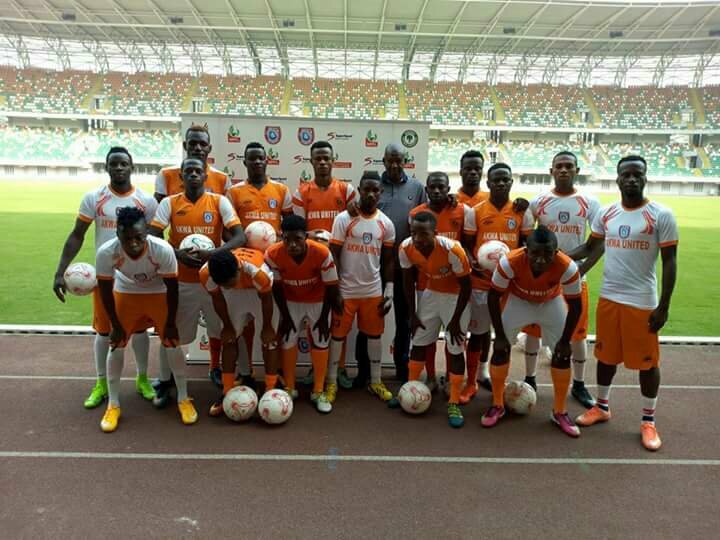 Two players from sister club Akwa Starlets, Aniekeme Asuquo and Emmanuel Charles; GBS Academy product, Yenne Tenton, who impressed during the Super 6 tournament in December; winger Adesina Gata, as well as one centre-back Denis Nya were also unveiled.